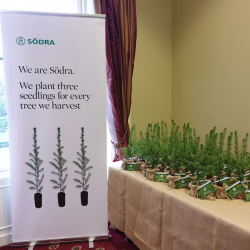 Södra is pleased to announce the official launch of Södra Wood (Ireland) Ltd, as part of the company’s commitment to the Northern and Southern Irish market. 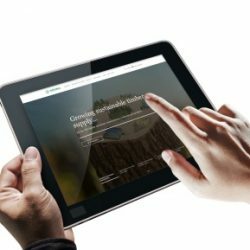 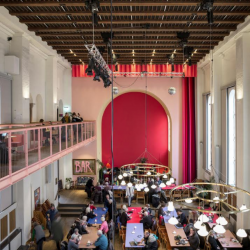 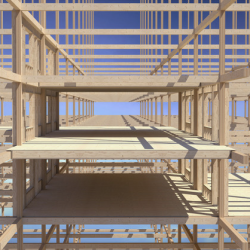 Södra, supplier of structural timber and engineered wood products, has announced the launch of a brand-new website for its UK timber customers. 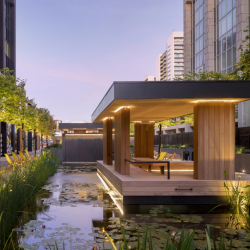 Ahmarra have carried out an external decking and purpose made Iroko seating and cladding contract at the regeneration development at the old East India Docks. 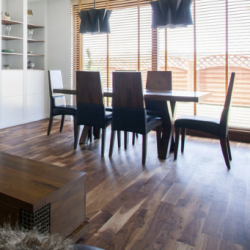 Lifestyle Flooring have taken a look at two popular types of vinyl flooring; Amtico and Karndean, analysing what to consider when choosing between them. 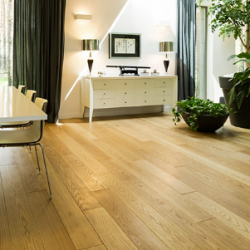 Lifestyle Flooring have taken a look at the essential difference between engineered wood flooring and hardwood flooring, with the intention of it helping people make informed decisions. 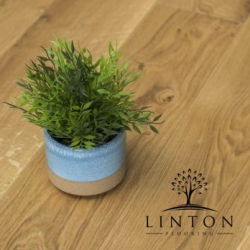 If you are seeking a high quality engineered wood floor to fit your budget, look no further than Linton Engineered Wood Flooring from Lifestyle Flooring. 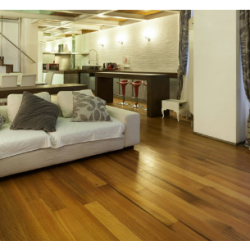 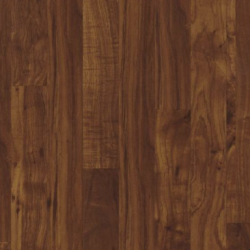 For high-quality engineered wood flooring at an affordable price, here are some brands outlined by Lifestyle Flooring that offer the best value at the lowest price.